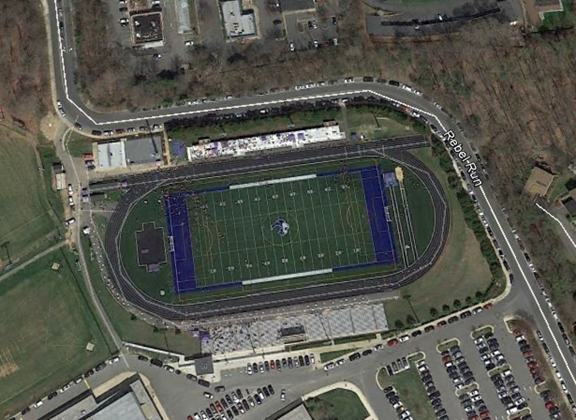 FPYC home football games are played at Fairfax High School’s Harold Stalnaker Stadium. If you love football, you’ll appreciate Harold Stalnaker Stadium. Located in the heart of Fairfax City, this pristine facility is where FPYC Football calls home. The newly replaced synthetic turf field was completed in 2014 and is known for one of the best playing surfaces in the area.